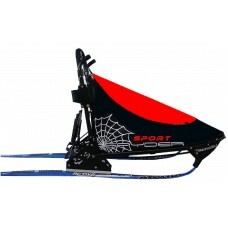 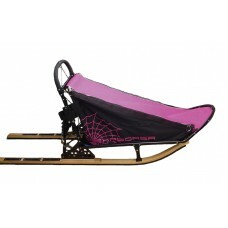 SPYDER CARBON-smaller-lighter-faster sprint sledinclusive Pro Skate 190 runnersManoeuvrableFold-able..
DescriptionThe - Explorer 150 – is built for any challenge and feels domestic and also safety on the..
DescriptionThe - Explorer 175 – is built for any challenge and feels domestic and also safety on the.. 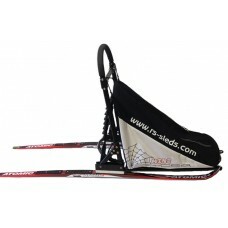 The top-model for medium distanceSled without runnersnew technology through cross country ski which .. 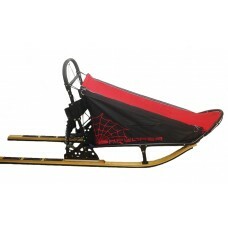 Recreational sled for 1 - 2 dogs.Suitable For kids and adults.Sled is inclusive of runner, brake and..
Spyder Sport Sprint Sled - Price inclusive of runners!! 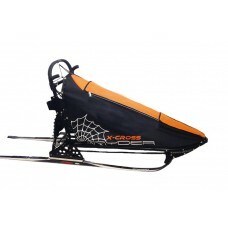 !Inclusive brake matTwo anchor holder wi.. 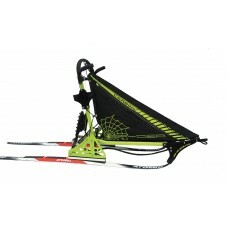 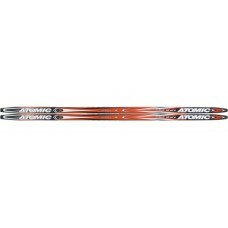 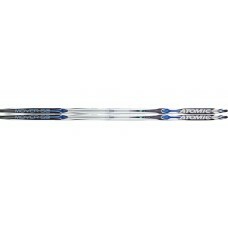 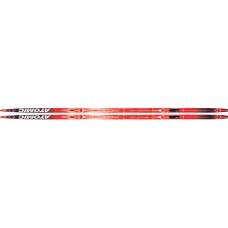 Pro Skate 190 cmInfo RSS:Relatively short ski.The more briefly the ski the less friction.The more br..